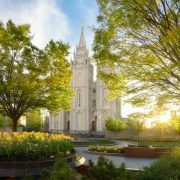 12 New Temples Announced by President Nelson! 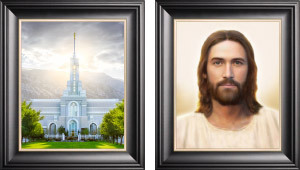 This weekend’s General Conference has been full of surprising, exciting and inspired changes to the Church of Jesus Christ of Latter-Day Saints! 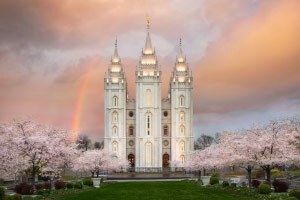 The big change to a two-hour worship service has been one of the biggest changes, which was announced during the Saturday morning session of conference. 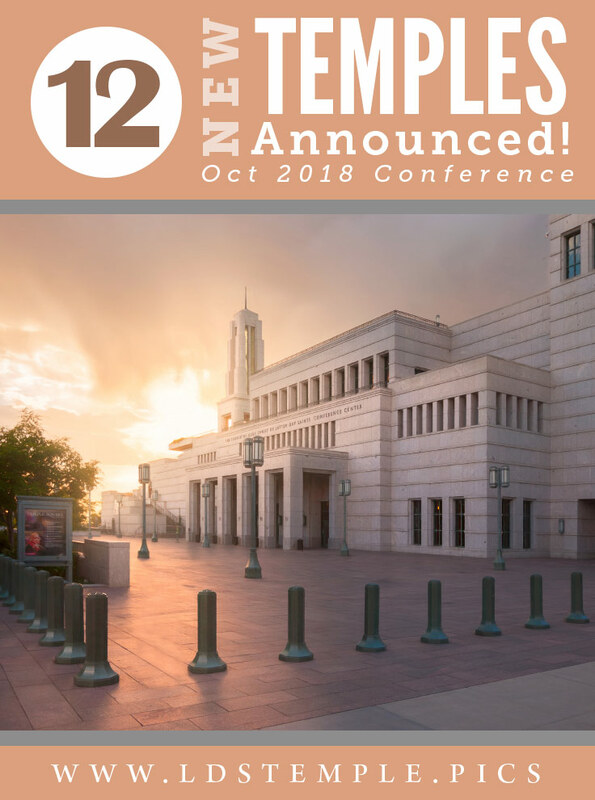 But other than that, you may or may not have heard the wonderful news that was announced during the Sunday afternoon session of the October 2018 General Conference. In case you haven’t, we’re excited to share it with you! 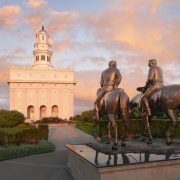 As the final session of the Church’s 188th semi-annual general conference came to a close,President Nelson announced plans to build 12 new temples! 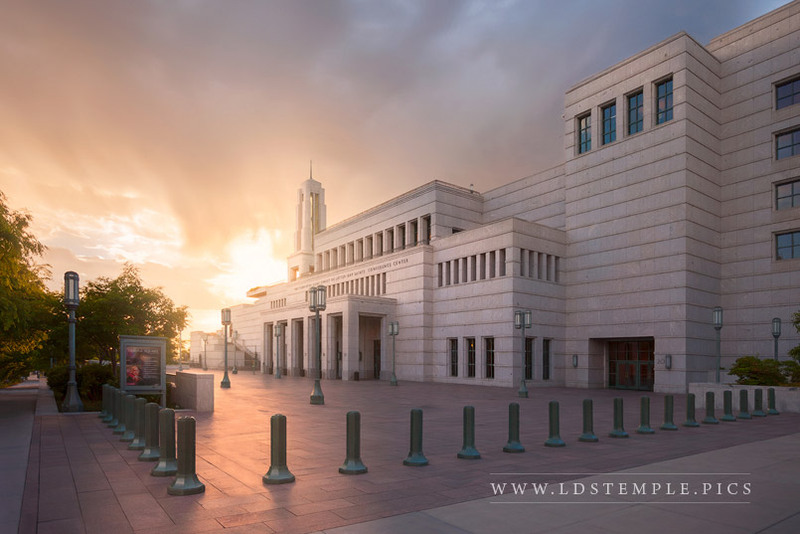 They will be located in Mendoza, Argentina; Salvador, Brazil; Yuba City, California; Phnom Penh, Cambodia; Praia, Cape Verde; Yigo, Guam; Puebla, Mexico; Auckland, New Zealand; Lagos, Nigeria; Davao, Philippines; San Juan, Puerto Rico; and Washington County, Utah. 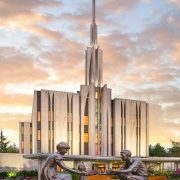 This is the largest number of temples ever announced on the same day, and the news brings the total number of Latter-day Saint temples operating, announced or under construction to 201. 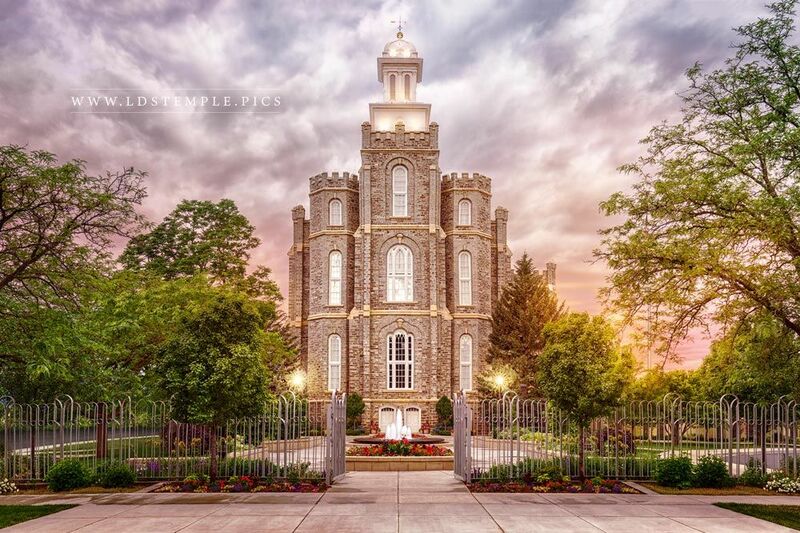 This comes exactly 18 years to the week since the Church completed its 100th temple. 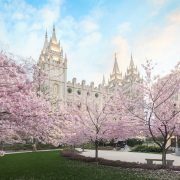 With seven temples announced during the April 2018 general conference, a total of 19 temples have been announced this year. 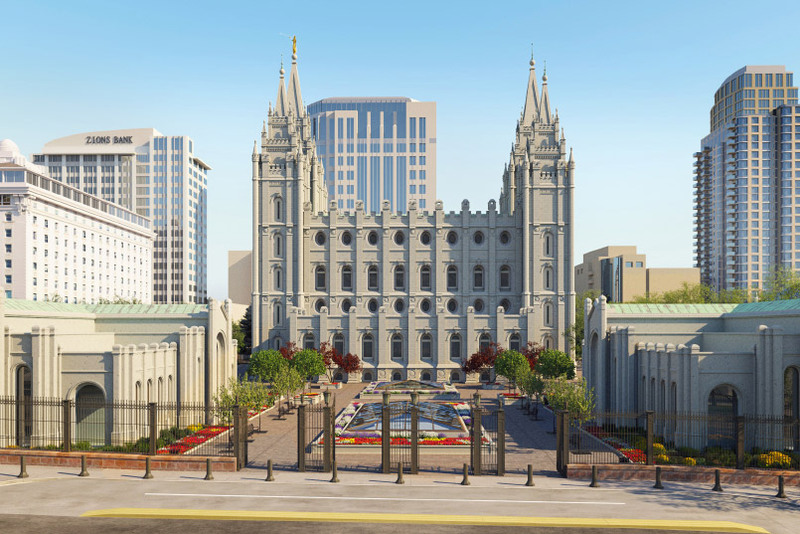 These twelve new temples will bring the total number of temples that are operating, under construction, or announced to 201 temples worldwide. 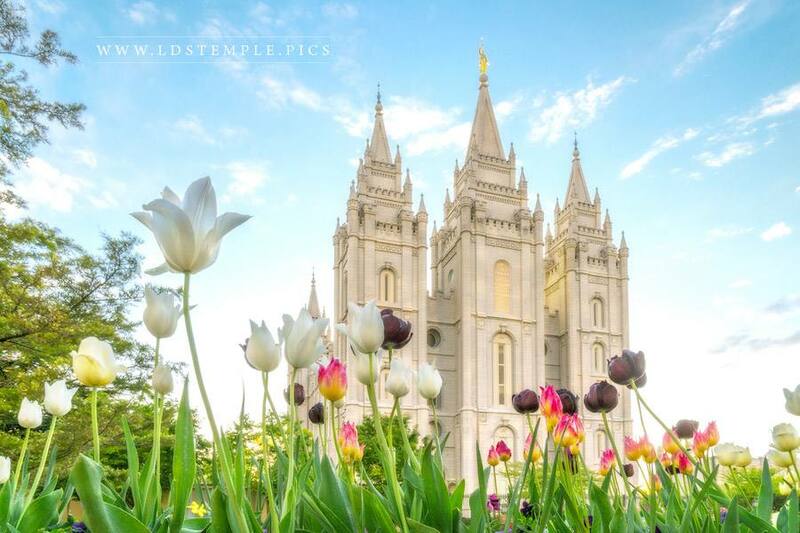 There are currently 159 temples in operation and 23 under construction or announced. 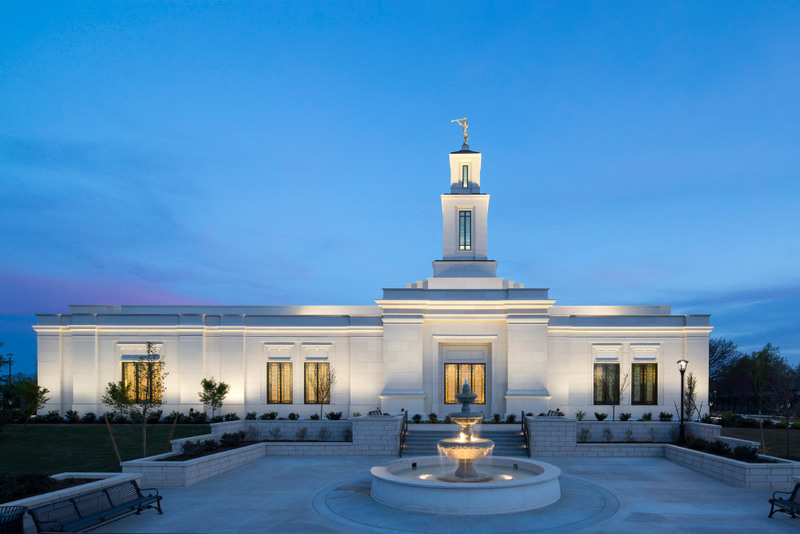 There are no plans to dedicate any new temples in the United States this year, but the Concepción Chile Temple and the Barranquilla Colombia Temple will be dedicated in October and December, respectively. There are also eleven temples that are currently closed and receiving major or minor renovations (they are still considered operating temples). 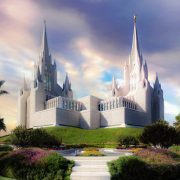 These temples will be re-dedicated when the work is finished. 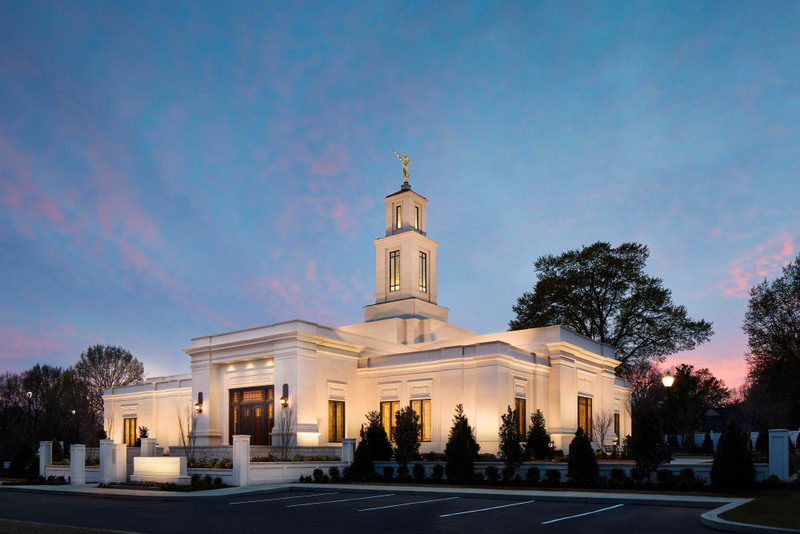 Among others across the world, in the United States these temples include the Baton Rouge Temple, Memphis Temple, Oakland Temple, Oklahoma City Temple, Raleigh Temple, and Washington D.C. Temple.